A cake smash is a great way to celebrate a childs first birthday. 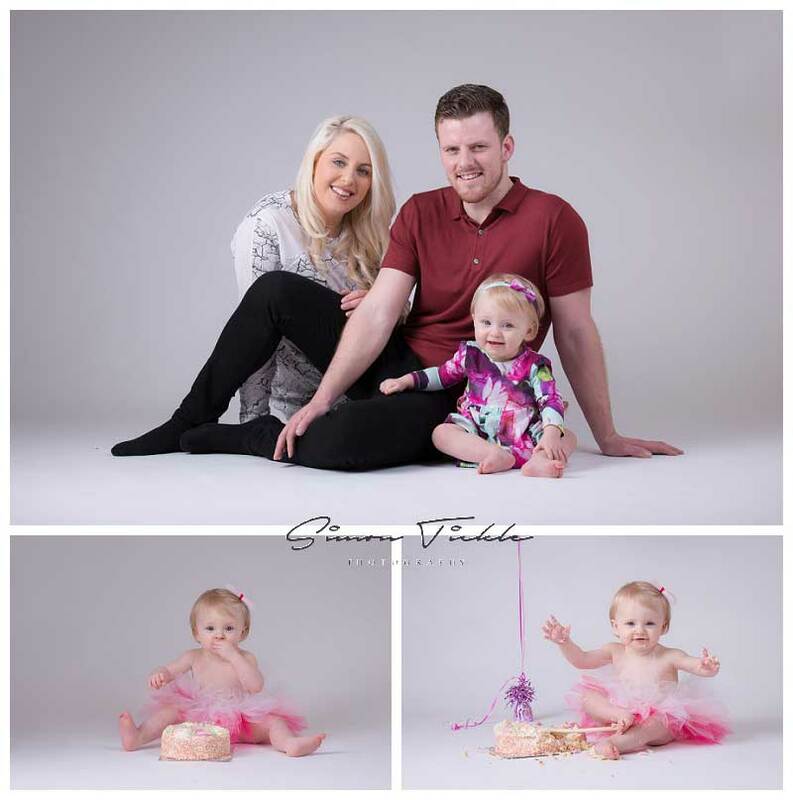 We started this session with some ‘non cakey’ family photos including Mum and Dad before letting Ayva ‘set to’ with the smashing. Ayva was a little unsure at first but with some gentle encouragement from Mum and Dad was soon enjoying making a mess. Happy Birthday Ayva. If you’re interested in booking a cake smash for your childs birthday, why not check out my cake smash page or send me an email for more information.